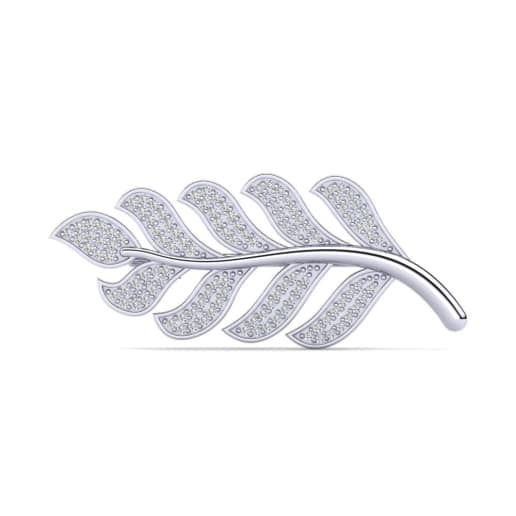 can turn into a glamorous and versatile piece of jewellery. GLAMIRA transforms brooches from being functional add-on accessories of grandma to hold clothing together into one-of-a-kind pieces featuring animals, flowers, symbols, geometrics and more. 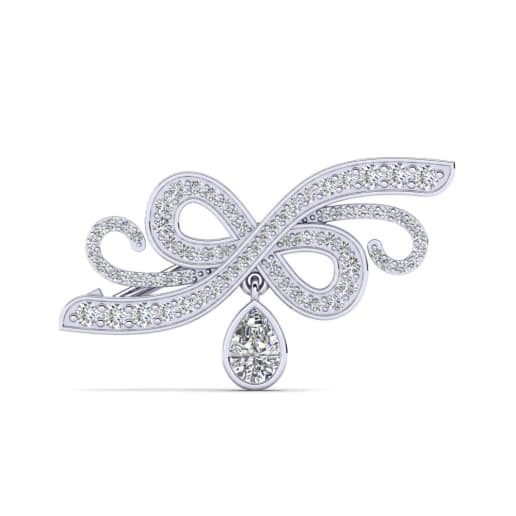 And the delicate designs of brooches are reflected in the final statement made by yourself at GLAMIRA.co.uk. You can customize any of them to be a perfect piece to say your words of style and complete your outfit. 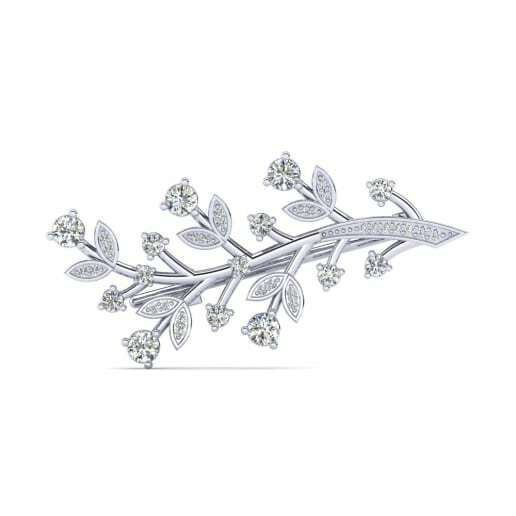 The range running from diamond brooches to brooches studded with colorful gemstones captures the moment when you open the gate to the brilliance or feel the joy about selecting the precious gemstones. 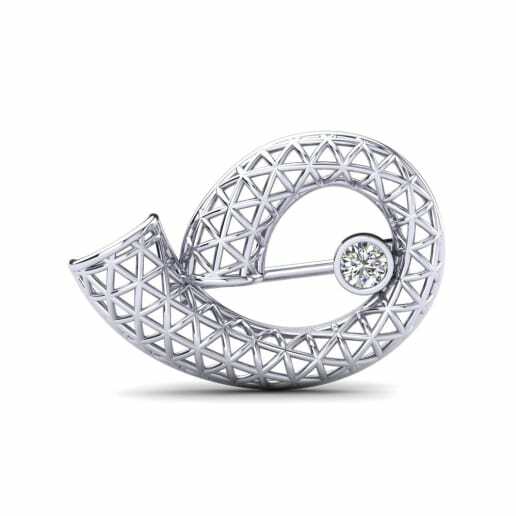 They also come in a variety of metals like silver and gold; range from small to large details which you can decide on. You can create a contrast between your clothes and your brooches to catch the eye upon your vibrant touches of GLAMIRA custom jewellery. 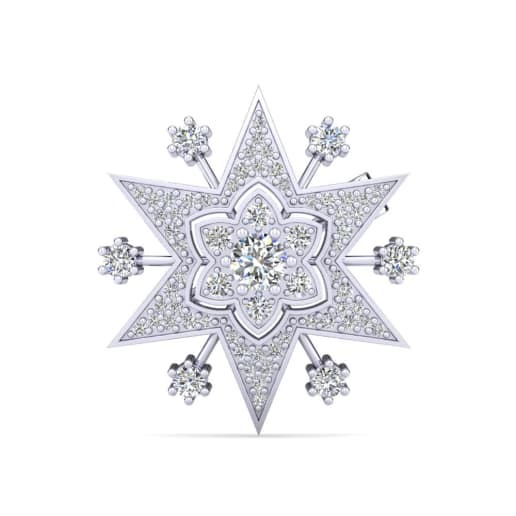 For example, you can combine a gold brooch studded with diamond and wear it upon black or dark outfits to benefit from the glitters of diamond! 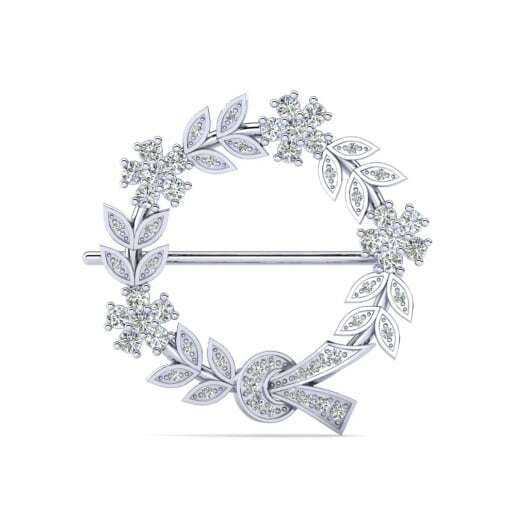 Now start building your brooch, and you’ll find it quickly becomes the incorporating piece into your wardrobe.